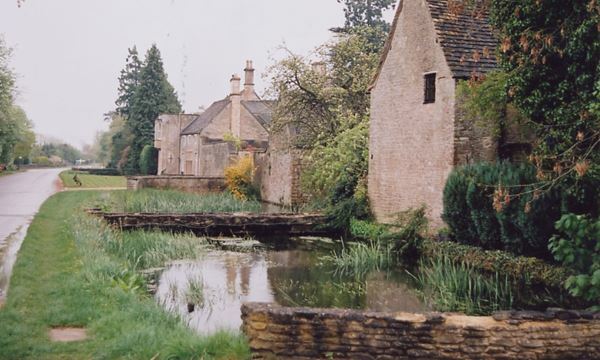 We carried out a landscape character assessment for the district of North Wiltshire to inform Local Plan using Landscape Character Assessment Guidance and working within the framework of the National Landscape Typology. The assessment took into consideration seven adjacent authorities/agencies assessments. Eighteen landscape character areas were identified. For each of these the intrinsic landscape sensitivity was assessed and management recommendations were made. New policies for landscape were formulated to tie the LCA into the Local Plan. The plan now forms part of the Wiltshire evidence base.